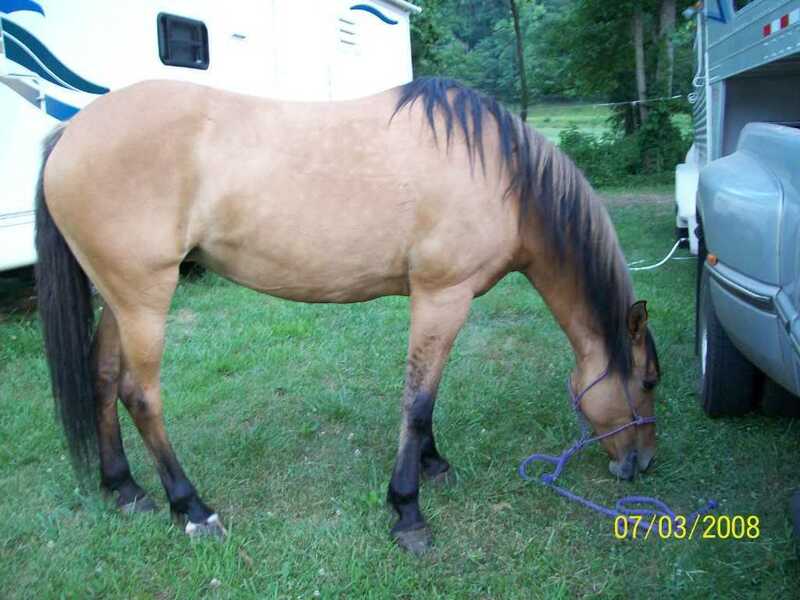 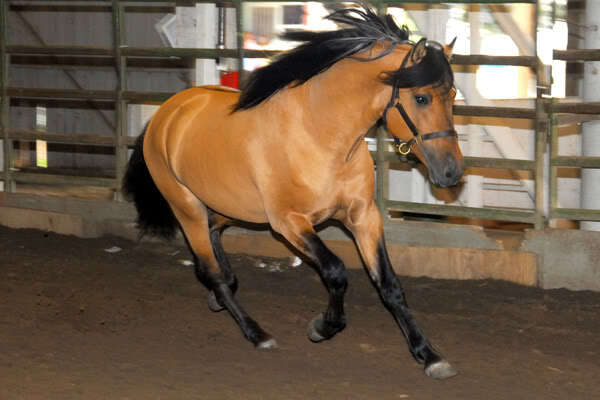 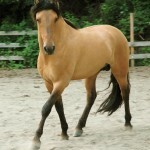 The Kiger Mustang is a breed of horses that originated in the state of Oregon, USA. 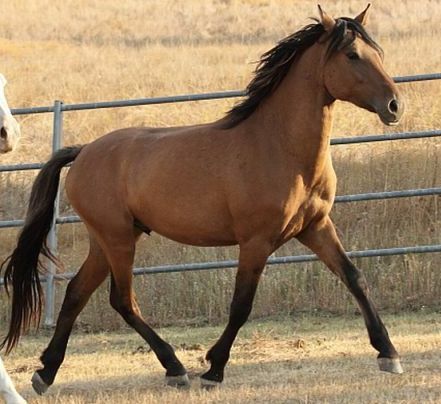 Characterized by highly-prized primitive markings, these horses are known for their versatility, calm yet proud personality, and work ethic, and are the progenitors of the modern day mustangs. 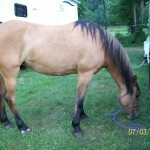 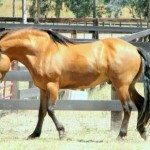 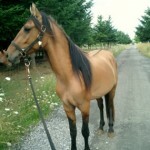 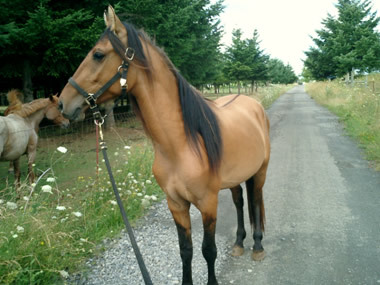 Feeding/Diet Normal horse diet including hay, grass, grains, vegetables, etc. 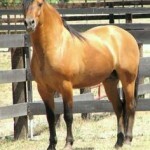 The Kiger Mustang is a breed of wild mustangs developed in the American state of Oregon. 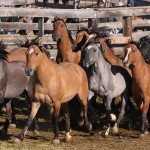 Since the number of these horses is declining, they are presently protected and preserved by the Bureau of Land Management on their tracts of land, after the ‘Wild and Free-Roaming Horse and Burro Act was passed’ was passed in 1971, and the Bureau was delivered with the authority to manage the population of the feral horses in the American West. 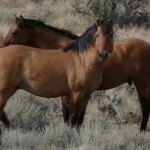 In 1977, the Bureau conducted a roundup of the local horses in the Harney County and they noticed a specific group with similar markings and colors. 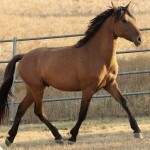 Soon after, a DNA testing conducted by the University of Kentucky showed that these horses had a close genetic connection with the Spanish horses that were brought to the Americas back in the 17th century. 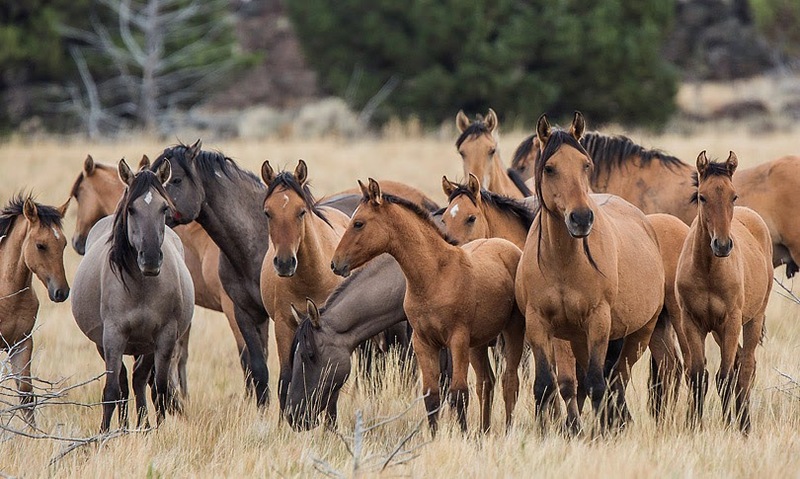 A decision was made to isolate this newly-discovered breed, with 7 specimens being kept in the HMA (Herd Management Area)’s Riddle Mountain, while 20 others in its Kiger area, where they are safe from predators. 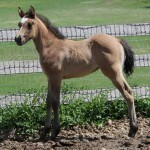 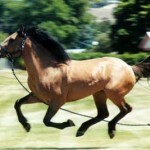 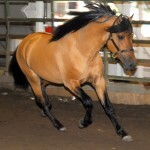 In 1988, the ‘Kiger Mesteño Association’ (Kiger Mustang Association) was formed as the original registry for the breed. 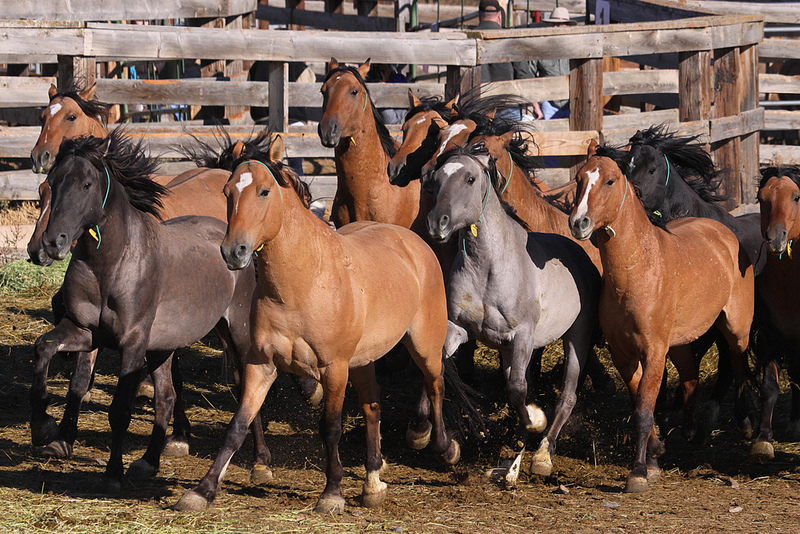 The association inspects 75-100 horses per year, and as of 2013, it registered approximately 800 individuals. 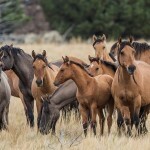 In April 2010 a census was conducted that counted only 60 Kiger Mustangs in the HMA’s Riddle Mountain area and 81 heads in the Kiger region of the HMA. 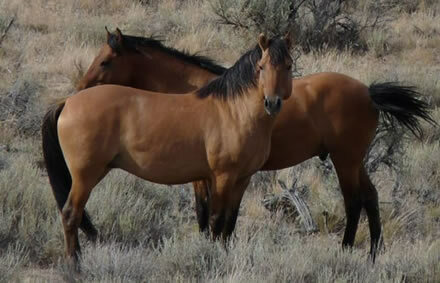 As of February 2013, it was 40 in the Riddle Mountain and 61 in the Kiger area. 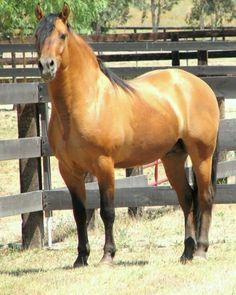 Though the Kiger Mustangs of the Riddle Mountain and Kiger HMAs constitute only a small portion of the population, they are considered the best herds of Mustangs in Oregon. 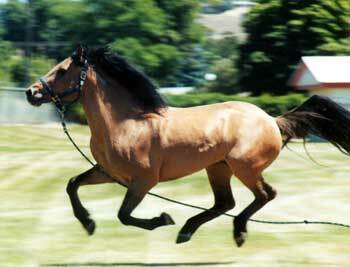 The Kiger Mustang breed was proposed as the state horse of Oregon since 2001, but the resolution failed to pass. 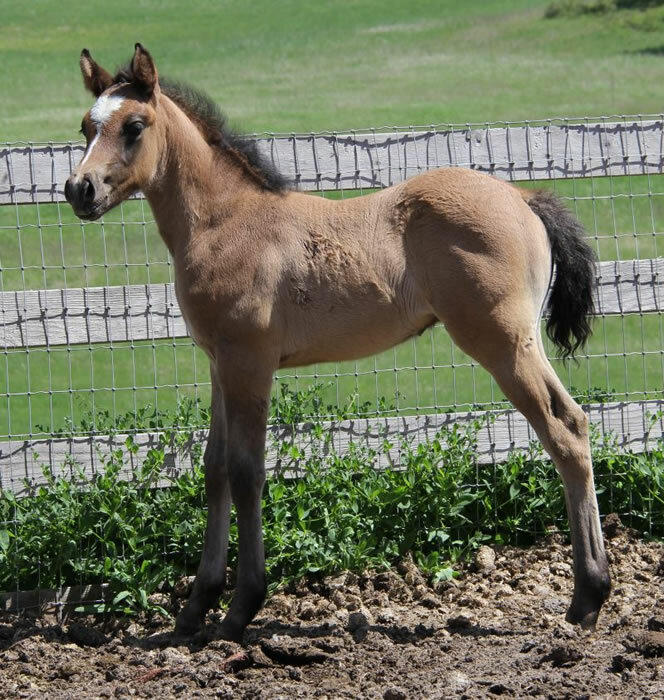 There are more than one organization that exists for the purpose of inspecting and registering this breed, with each one having its own standards for entry into the stud book. 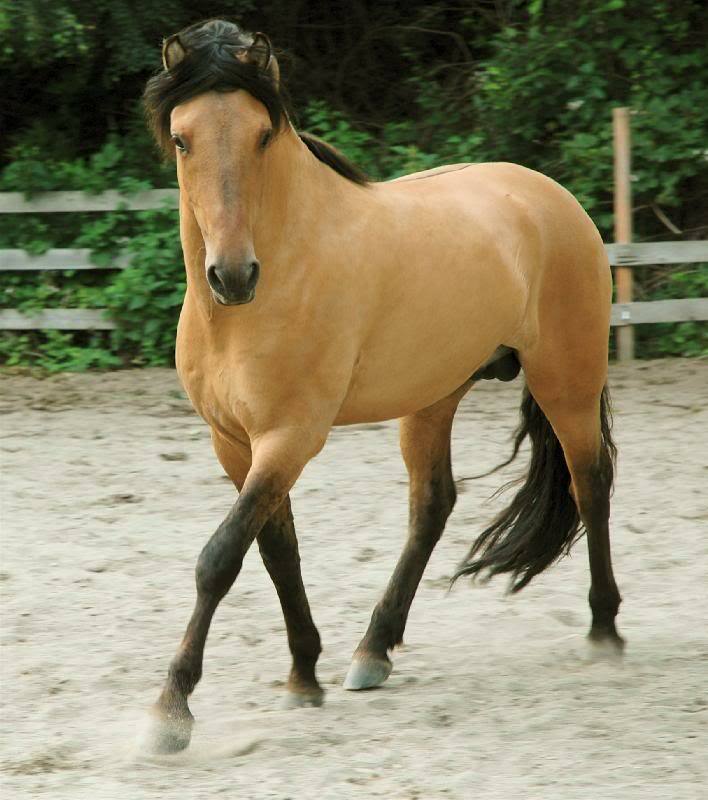 The animated film ‘Spirit: Stallion of the Cimarron’ was a Kiger Mustang named Donner (AKA ‘Spirit’) that lives at the ‘Return to Freedom American Wild Horse Sanctuary’. 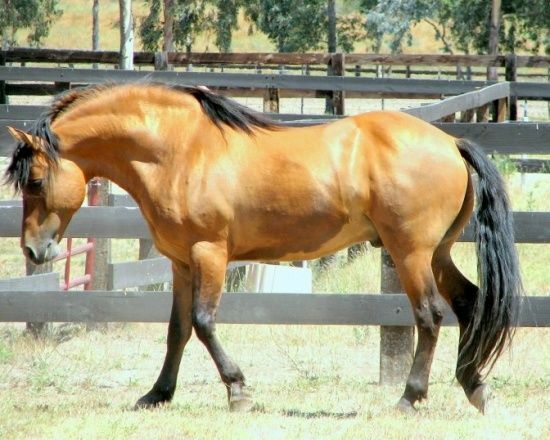 Today, many Kiger Mustangs can be traced back to a single stallion named Mesteño.